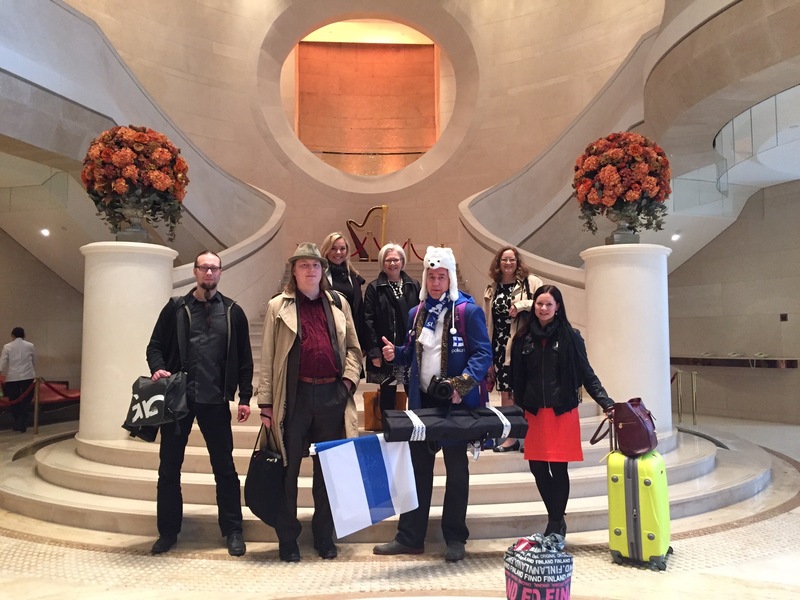 Innokas Network was invited to take part to the Finnish Education Conference in Hong Kong in February 2016. 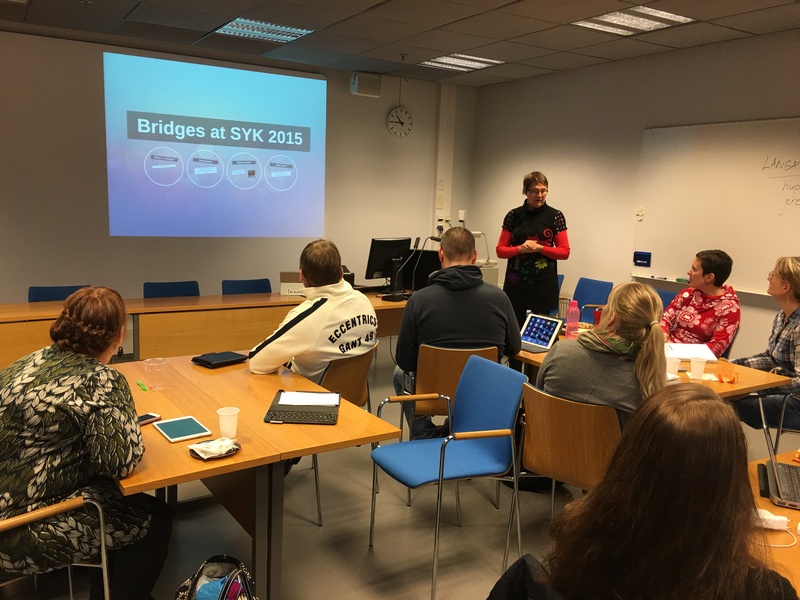 There were up to 10 representatives from cities and comapanies from Finland. 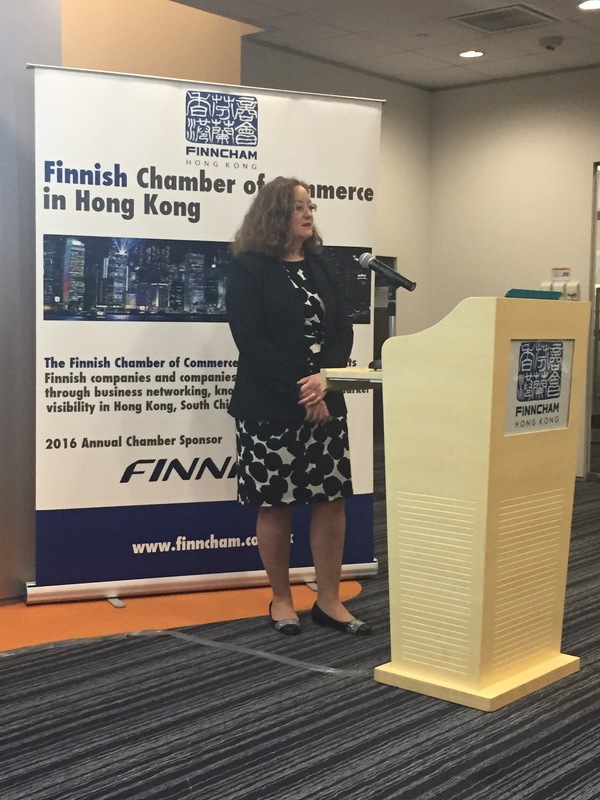 The Conference was hosted by FinnCham’s Education Committee and it was the first ever in Hong Kong. There were over 120 guests including local media. 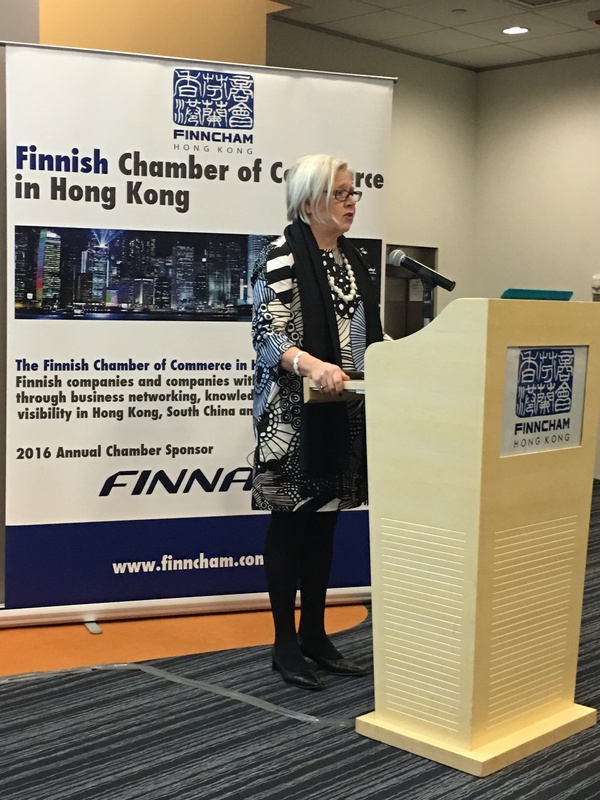 We were welcomed to the Event by Stuart Patton, Chairman of Education Committee, Finnish Chamber of Commerce in Hong Kong and Jari Sinkari, Finnish Consul General to Hong Kong & Macao. 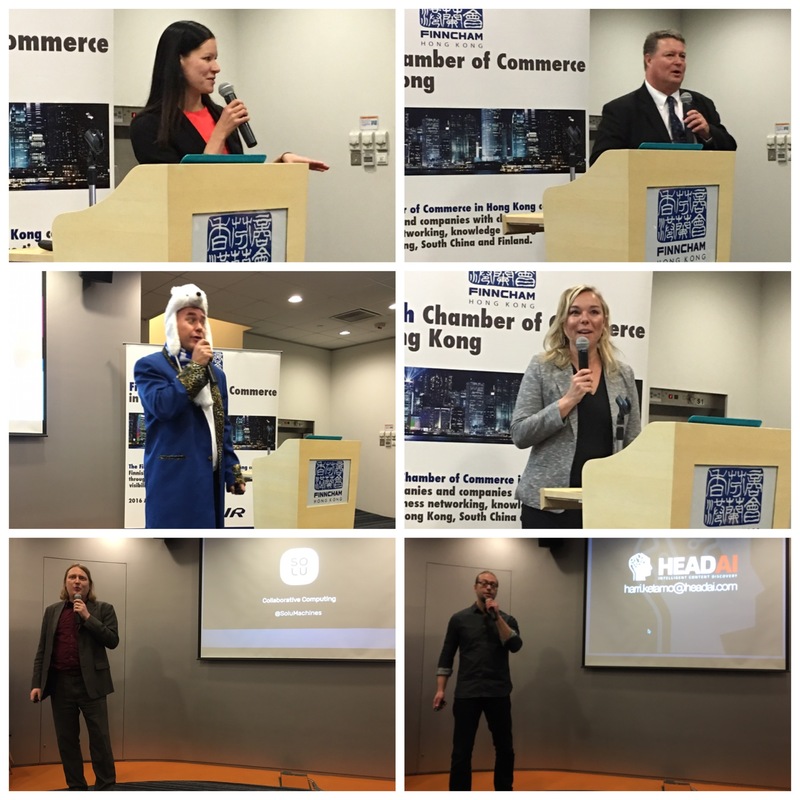 There were three key note speeches, Innokas Network was one of them. 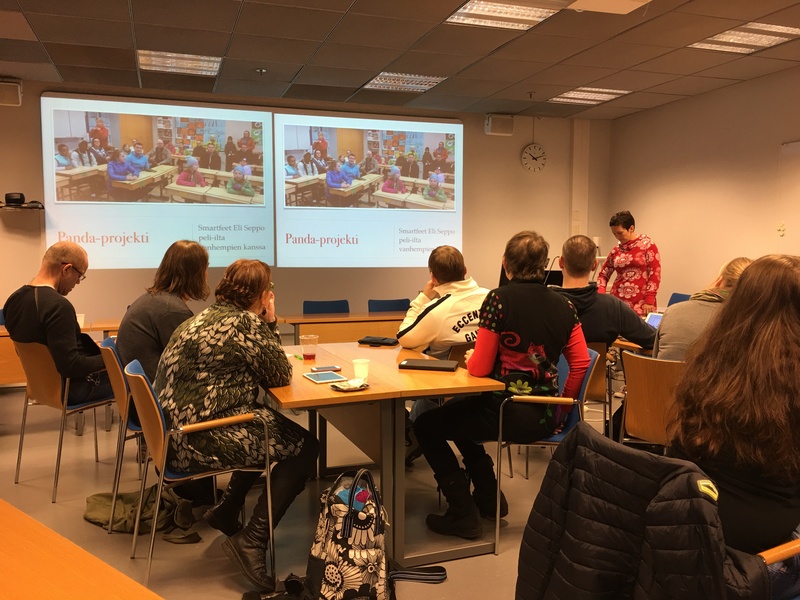 The presentation was based on the Innovative school model and it covered experiences and best practices in innovation and technology education and 21st century learning all over Finland. 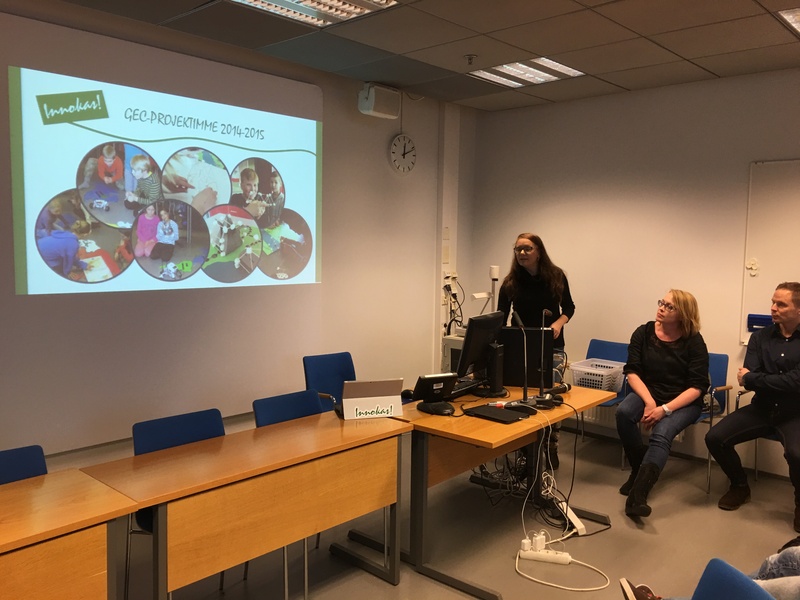 As part of Espoo delegation the presentation also covered some best practices and projects in Espoo schools. 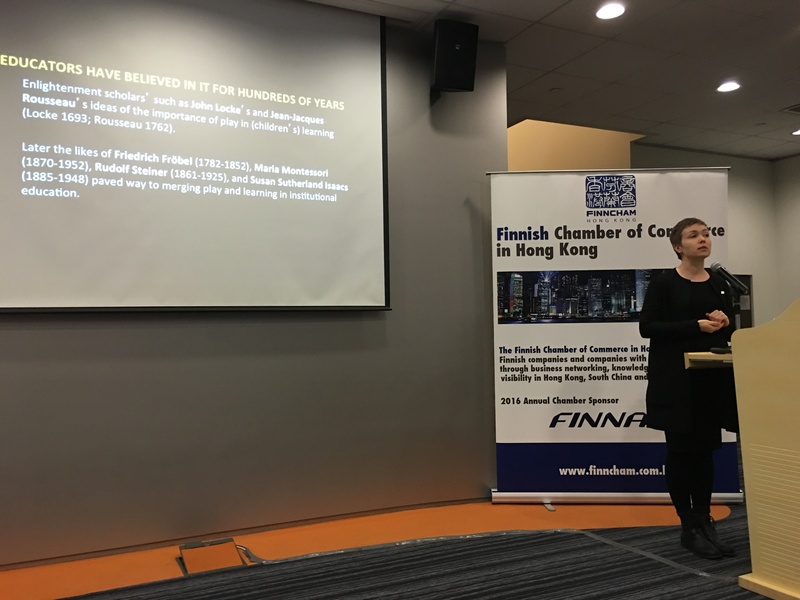 There were two other key note speakers, Kristiina Erkkilä, Director of Development for the Education and Cultural Services from Espoo and Hanna Wirman, Research Assistant Professor, School of Design from Hong Kong Polytechnic University. 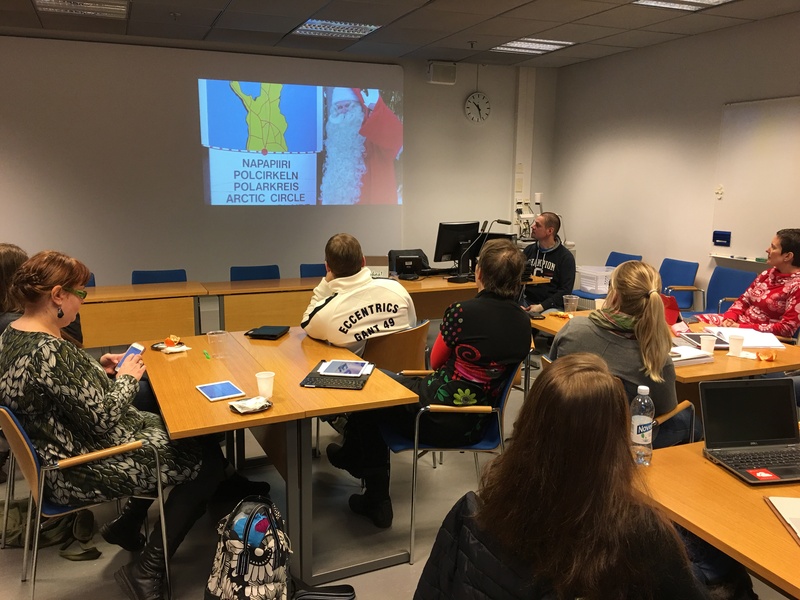 Edutech companies, Fun Academy, Mobie Oy, xEdu, Carbon to Soil, Solu, Skillpixels & Headai presented Education Technology Perspectives from Finland. 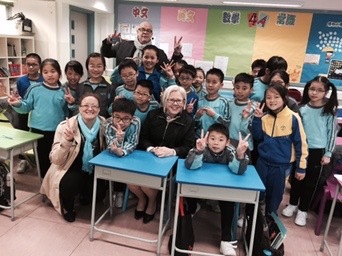 During the travel we visited some schools and after school tutoring company in Hong Kong. 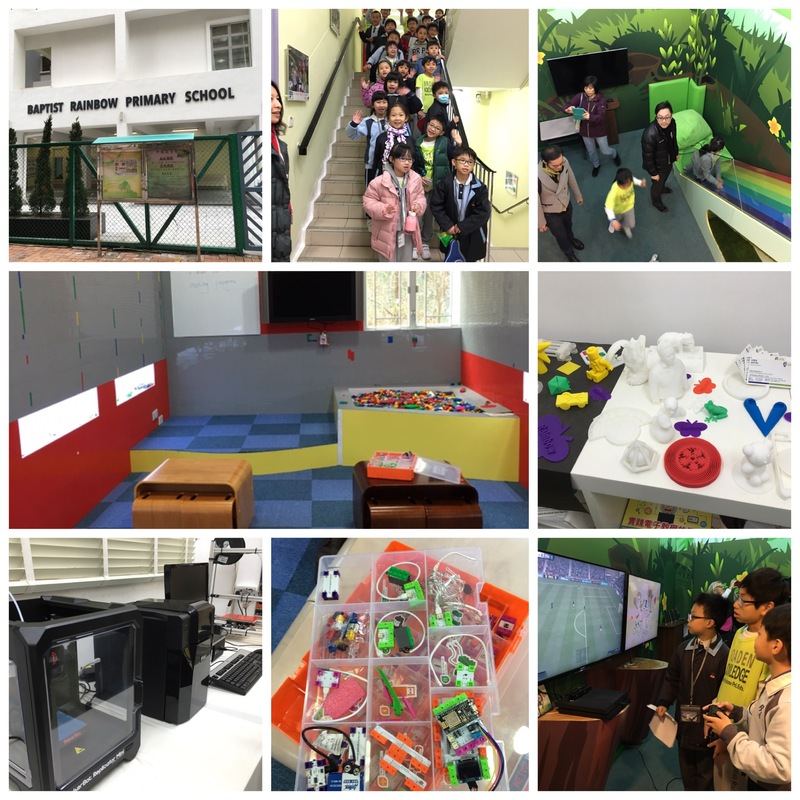 It was very interesting to experience a very different school culture. 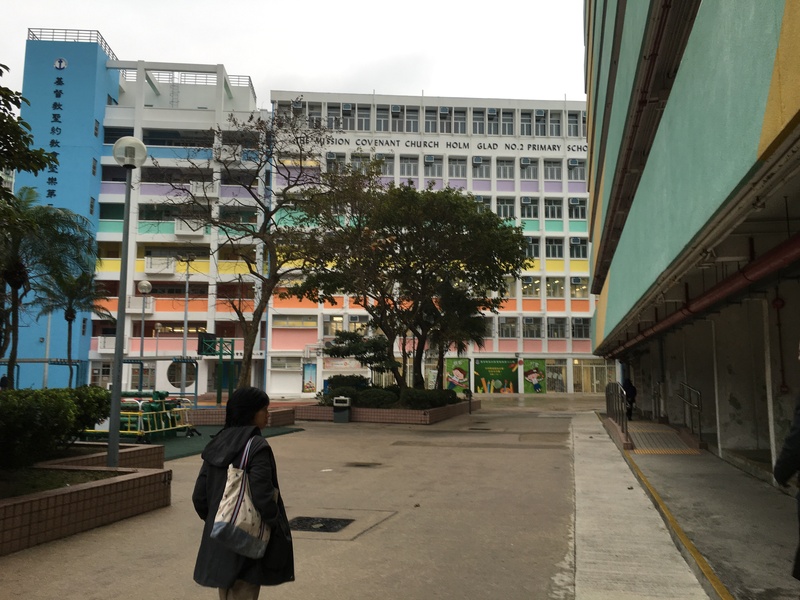 Assessments are in a very big role in Hong Kong and there is a need for a reform. Especially parents are worried because of the pressure of exams. They feel that children do not have time enough to relax and play and they are all too exhausted. 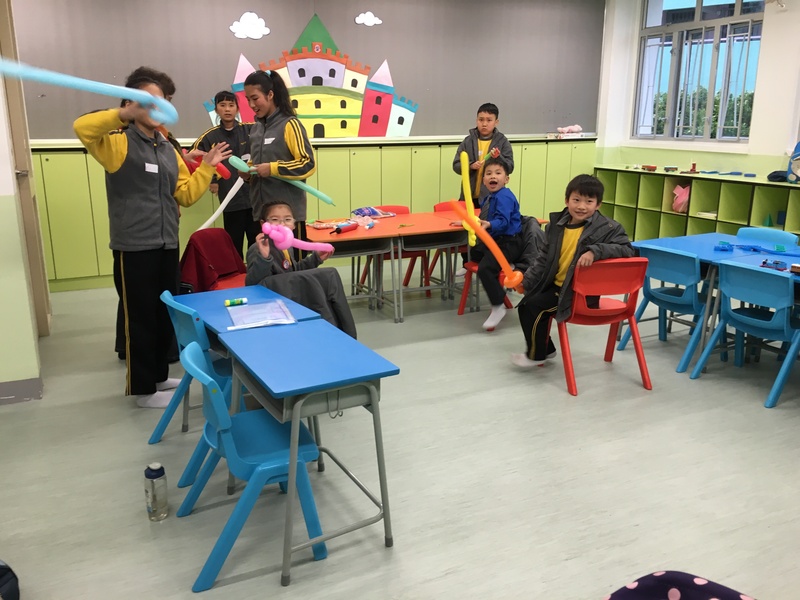 Some schools have already began the reform process and they are making learning more joyful. 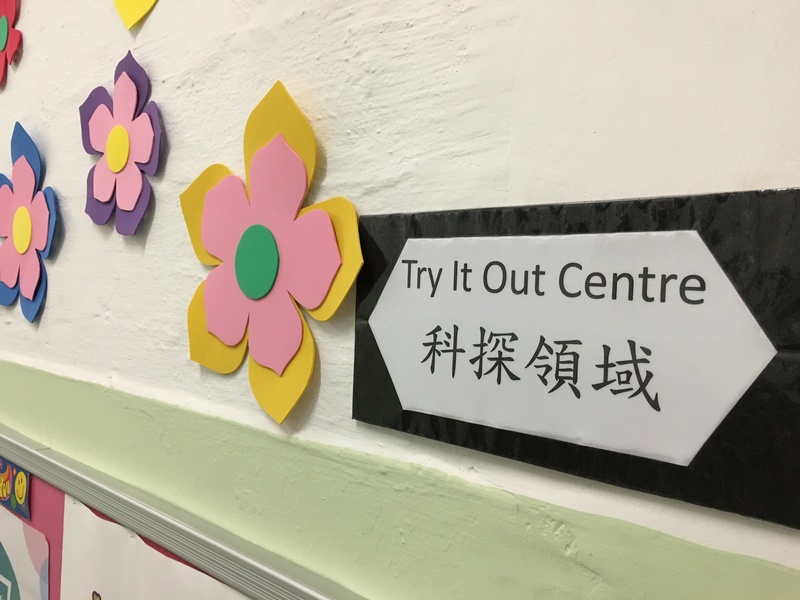 During the travel there were many conversations on possible ways to integrate Finnish edutech tools into Hong Kong, and how to collaborate and learn from each other moving forward. 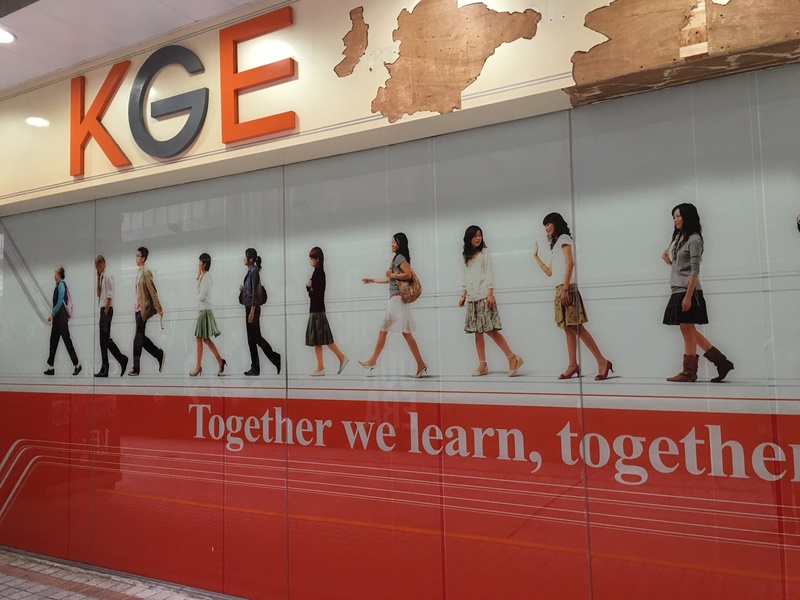 One possibility in school level is twinning between schools. 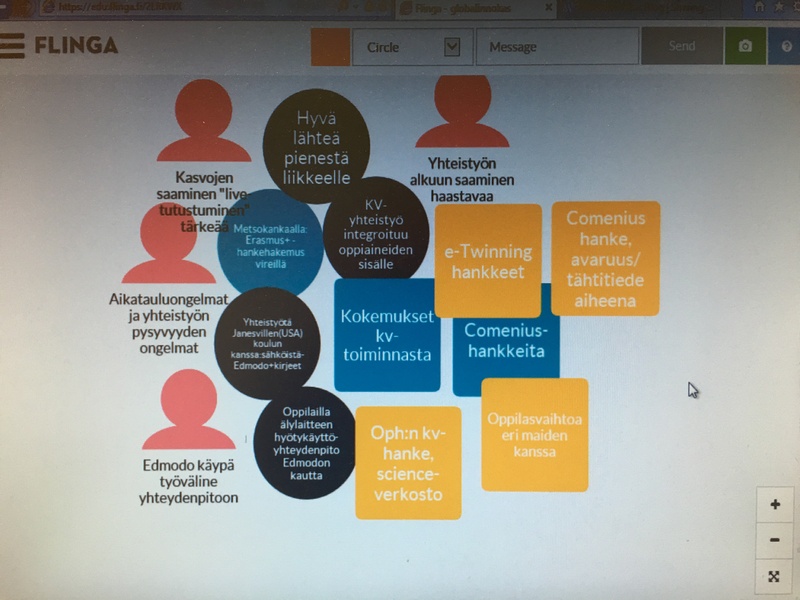 Jalavapuisto School in Espoo as part of Global Innokas Network was planned to begin a partnership with The Mission Covenant Church Holm Glad No. 2 Primary School. 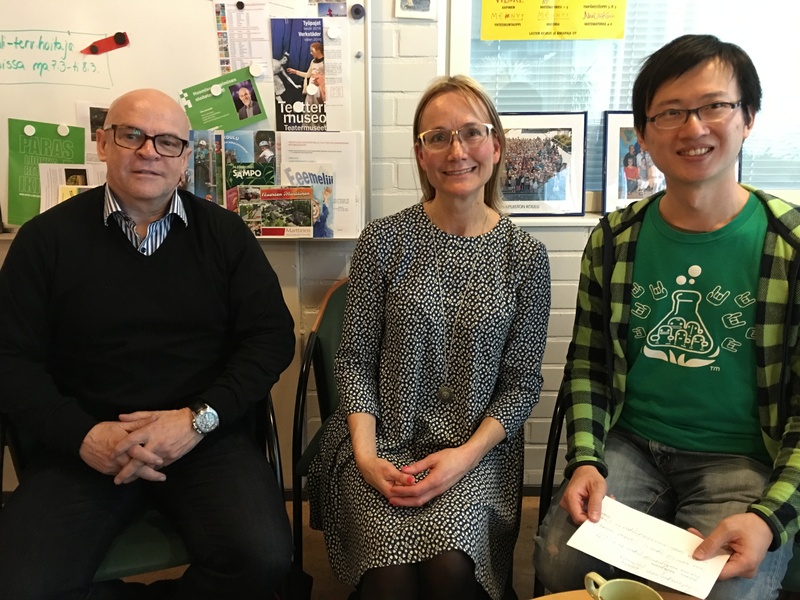 In March two visitors from Hong Kong, Stuart Patton, Chairman of Education Committee, Finnish Chamber of Commerce in Hong Kong and Nicholas Wang from EDiversity Committee visited Finland and there was a possibility to visit Jalavapuisto school. 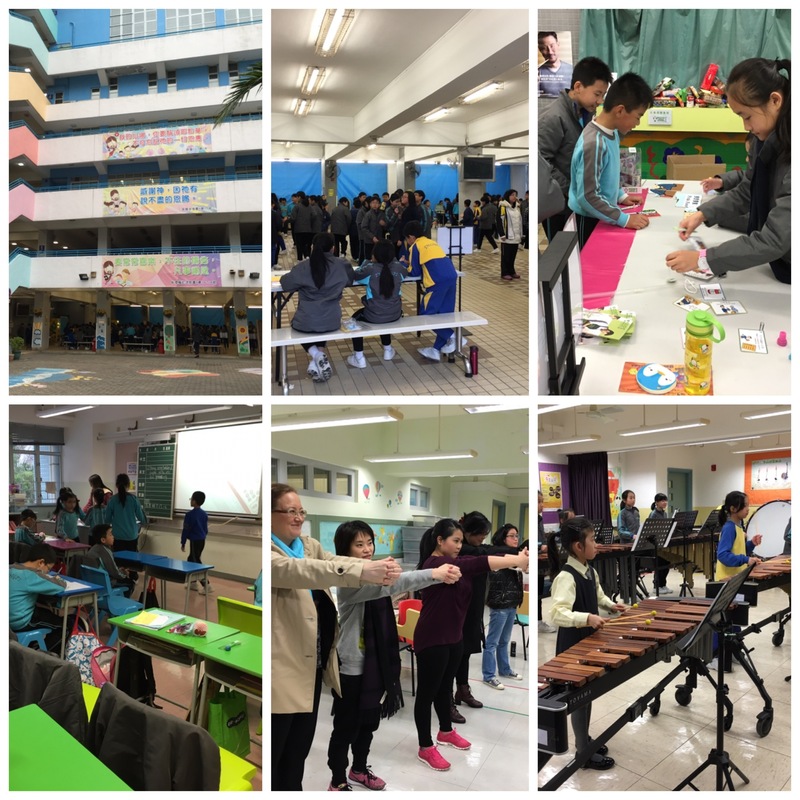 Teacher Hanna Mäkynen gave a tour around their school and discussion on partnerships was going on. We’ll stay on waiting to hear more of this school partnership. This entry was posted in Uncategorized on March 22, 2016 by kukmin. 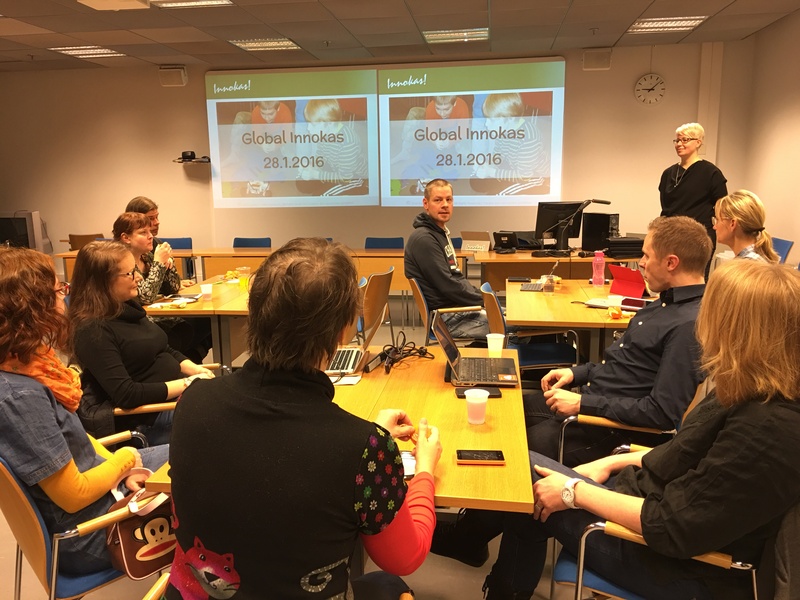 Global Innokas started year 2016 in a meeting with Global Innokas Teachers from all over the Finland. We are happy to have new teachers involved in Global Innokas – warmly welcome to global adventures! 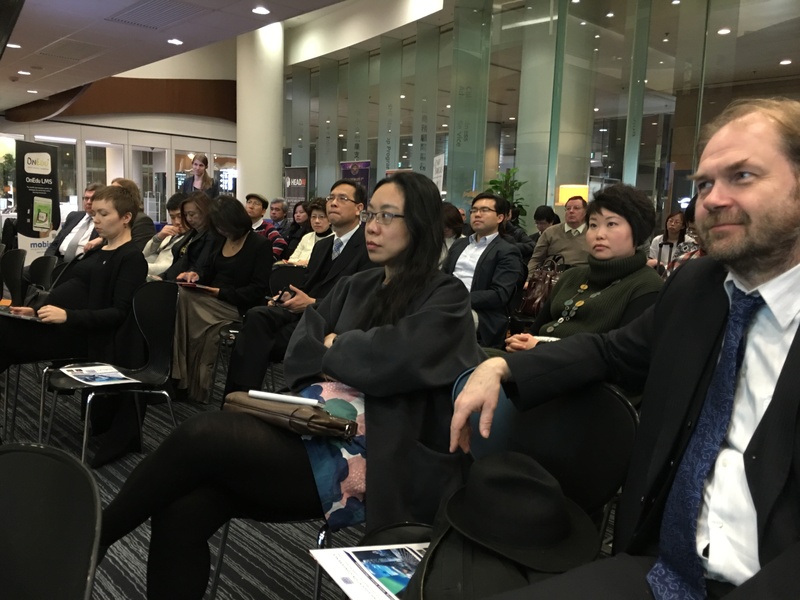 In an educational event teachers shared their experiences and good practices in global partnerships. 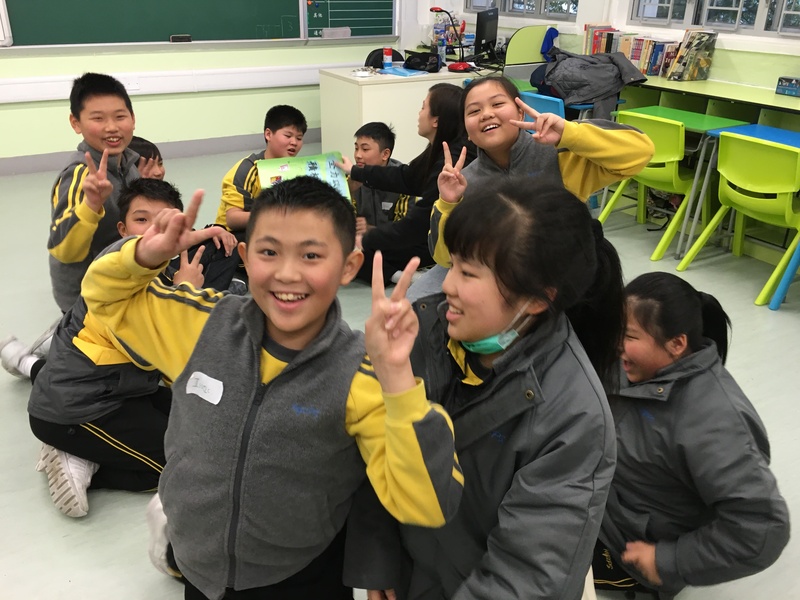 It was really enthusiastic to hear how various kinds of ways students have been involved in global partnerships. Starting points in partnerships have been in getting to know each other and each other’s cultures and ways for living. Technology was used innovatively in partnerships. There were many ways to send greeting to each other. Emails, chats, blogs, shared videos, Skype and various platforms were used to get friends with students all over the world. Moreover, becoming term is planned and ideas are shared; welcome Global Innokas Networking 2016! We are waiting for news for becoming ways in partnering. 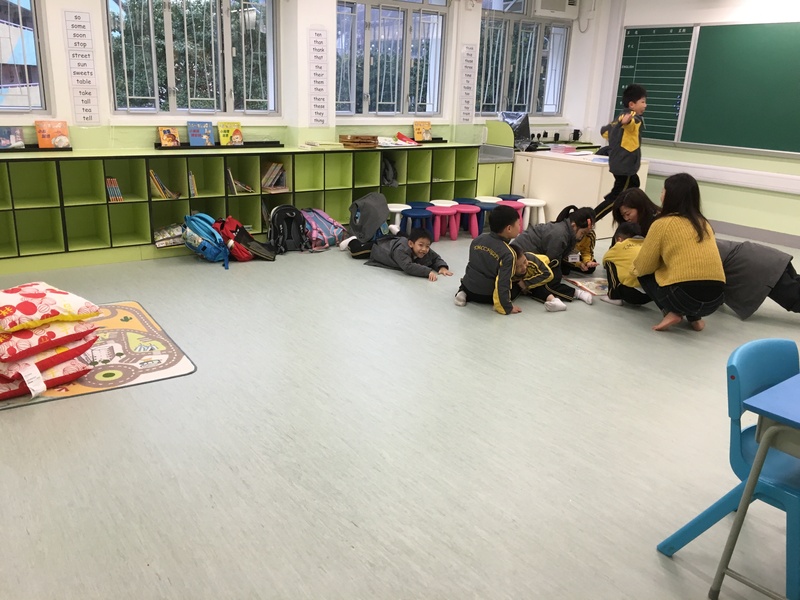 Go teachers and students, you are making a good job! This entry was posted in Uncategorized on January 28, 2016 by kukmin.